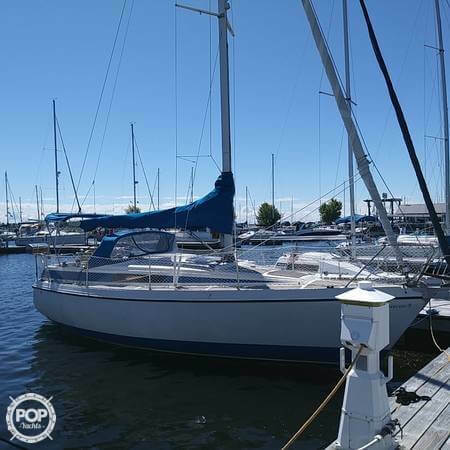 1981 Catalina 22 Sailboat with Trailer and 9.9 Mercury Outboard Fun and stable sailboat that is ready to sail today! Swing keel. 3 sails in good condition. Sleeps 2 adults and 2 children. Upgrades to rigging. Used on fresh water lake. For the year this vessel is in excellent condition inside and out. She is a freshwater vessel that has been meticulously maintained by her owner, a solo South Pacific sailor. 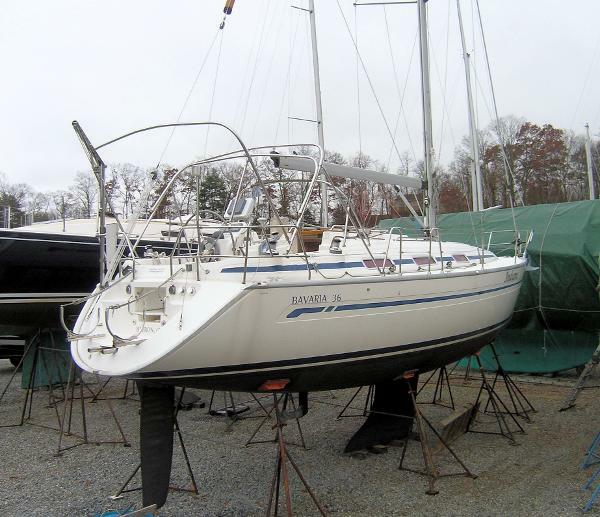 She is ready to go, turn key sailing adventure Stock #125498 Excellent condition 380! North Sail Genoa on roller furling & Dutchman mainsail flaking system! 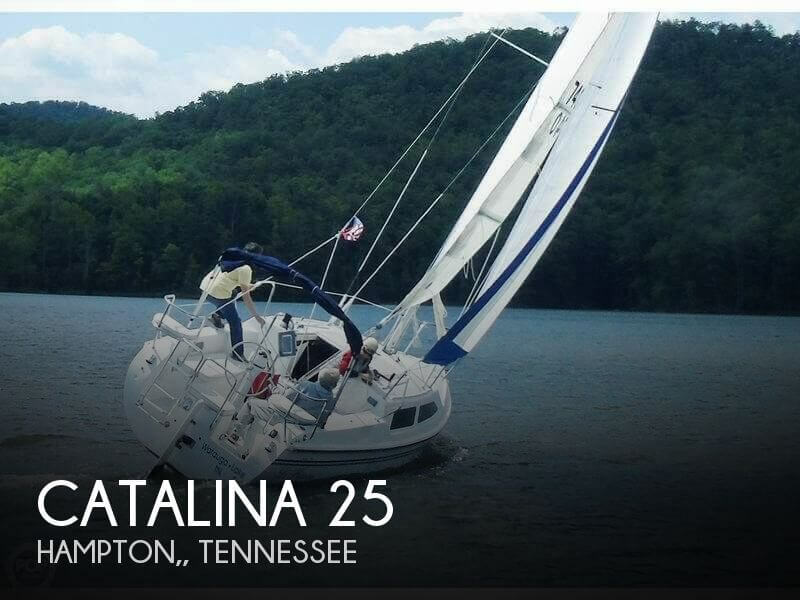 If you are in the market for a sloop, look no further than this 2001 Catalina 380, just reduced to $99,500 (offers encouraged). 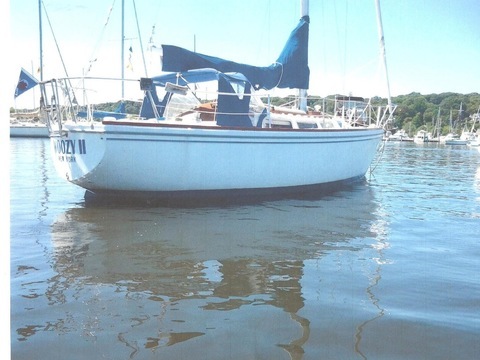 This vessel is located in Lake City, Minnesota and is in great condition. She is also equipped with a Yanmar engine that has 338 hours. Reason for selling is health/age. 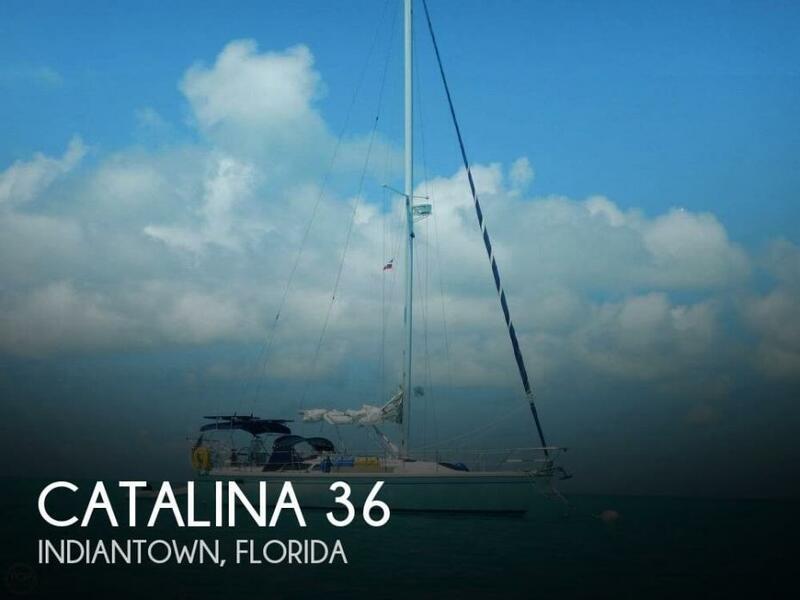 Current owner (3rd Owner) says his 1987 CATALINA 34 TALL RIG is in "Very Good Overall Condition" As per the current owner - Always serviced and maintained annually or as needed during the season. Kept clean..! Has only been used in the FRESHWATERS of the Great Lakes & Tribs..!! ***I have not inspected this vessel in person. Pictures and details have been provided by the owner, please do not hesitate to contact me with any specific questions, to submit an offer, or schedule a showing*** Stock #162599 UNIVERSAL 23HP INBOARD DIESEL..!! NEW RAYMARINE ELECTRONICS..!! NEW VC-17 BOTTOM PAINT..!! HAS ONLY BEEN USED IN FRESHWATER..!! 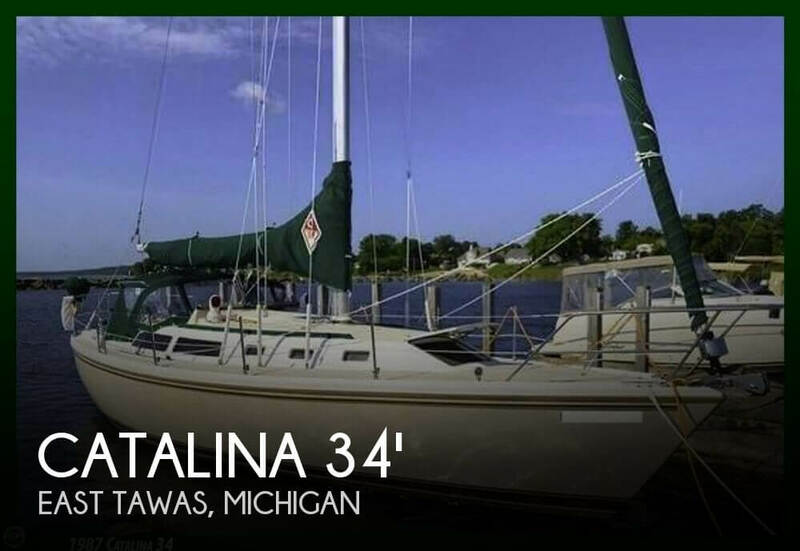 If you are in the market for a sloop, look no further than this 1987 Catalina 34 Tall Rig, just reduced to $39,000 (offers encouraged). This vessel is located in East Tawas, Michigan and is in great condition. She is also equipped with a Universal engine that has 920 hours. Reason for selling is change of interests. 2000 Catalina 320 Fresh Bottom Job and Hull Buff 'n Wax (March 2019) Flexible Solar Panels - RemovableRocna Anchor w/ 30 feet chainLots of Spare PartsWind Walker fits the bill for one who's wanting a well thought out performance cruiser and/or club racer. She carries her beam quite far aft giving her a large cockpit above and a comfortable aft main berth below that runs athwartship. She's got a well appointed galley with large fridge/freezer, gimbaled two burner propane stove w/oven, microwave oven, twin stainless sinks, granite coat counter tops and plenty of storage.The Catalina 320 is one of Catalina's most sought after designs. The 320 is light on the helm and performs well in a variety of conditions. Racing skippers will enjoy the turn of speed and cruisers will appreciate the additional distance covered in a day's passage. 2001 Catalina 310 EUPHORIC is a fresh listing on the market March 2019Located in the very desirable Boot Key Harbour in Marathon, Florida Keys!Bimini 'n DodgerCockpit CushionsFoldable Starboard Cockpit Table Magma Propane GrillWind and Solar PowerDinghy Davits and Outboard HoistRaymarine A60 ChartplotterRaymarine Instruments in PODSSpeed, Wind, Depth, AutopilotFresh Bottom Job in November 2018Two Comfortable BerthsForward Vberth with Innerspring MattressTwo Burner Propane Stove w/Oven12V Adler Barbour Refrigeration More updated photos and specs coming soonThe Catalina 310 represents an innovative approach to a cruising boat design as it incorporates big boat features many couples desire in an easily handled, stable, thirty-one foot hull. The cockpit will comfortably daysail a group and has long seats for napping or sleeping under the stars. Navy Blue Bimini with Dodger. Cockpit lockers are numerous and large enough to hold all your cruising gear. The side decks are extra wide, safe and secure for easy movement forward and aft. Sail controls and anchoring systems are well thought out for ease of handling. The air conditioned accommodations are designed with an owner's cabin forward with an innerspring centerline berth and large bank of drawers with lockers located both port and starboard. The aft stateroom has a large double sized berth to accommodate another couple or additional storage. 1996 Catalina 28 MkII This Catalina is clean and ready to go. 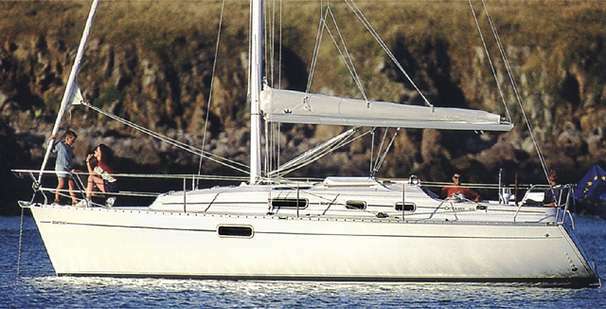 She has a very large cockpit with full cushions and lots of seating and equipped with excellent sailing gear and electronics . She is very well equipped with items you would normally see on larger vessels. Cabin has all the features you would expect in a larger vessel w/ Master and Guest Cabins, Salon, Galley, and Head Compartment. Fresh bottom job and ready for cruising. 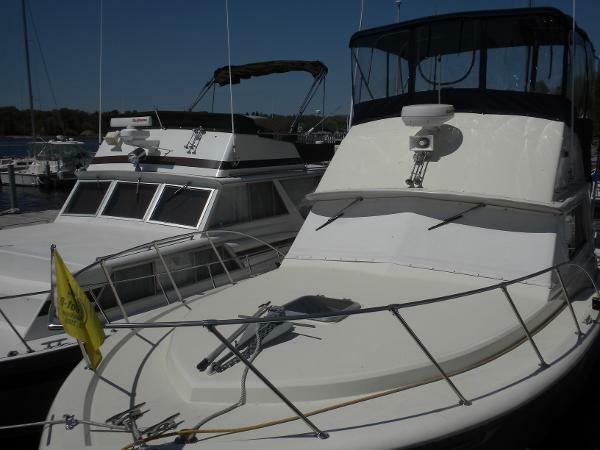 Seller reports that this boat is in excellent condition and is not aware of anything that would need to be repaired or replaced at this time. As always a survey could confirm this, if under contract. This is a freshwater boat. Stock #165502 This is a great family or couple sailboat with all the features of a larger vessel! 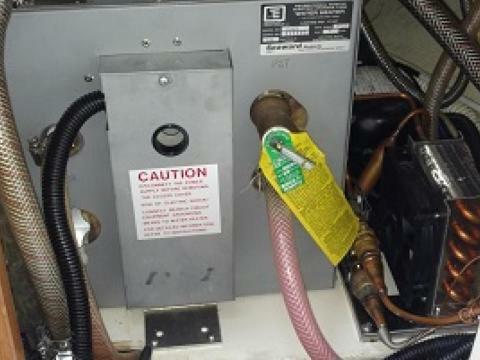 Galley, Head, and trouble-free Yanmar inboard diesel. If you are in the market for a sloop, look no further than this 2004 Catalina 250 Wing Keel, just reduced to $19,999 (offers encouraged). 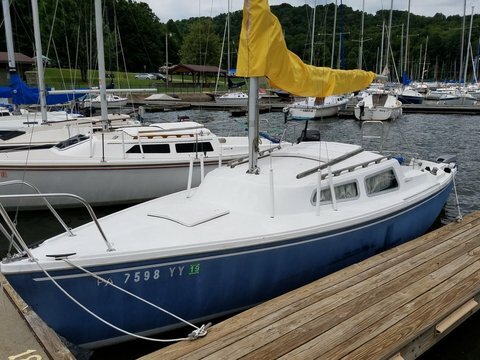 This sailboat is located in Hampton, Tennessee and is in great condition. She is also equipped with a Yanmar engine. Reason for selling is looking for a racing boat. 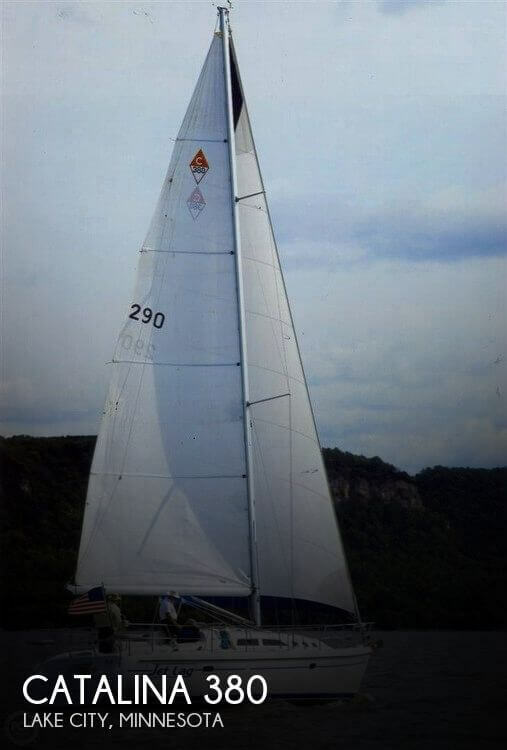 Stock #163626 Excellent Catalina 36 Tall Rig with many recent updates and extras! 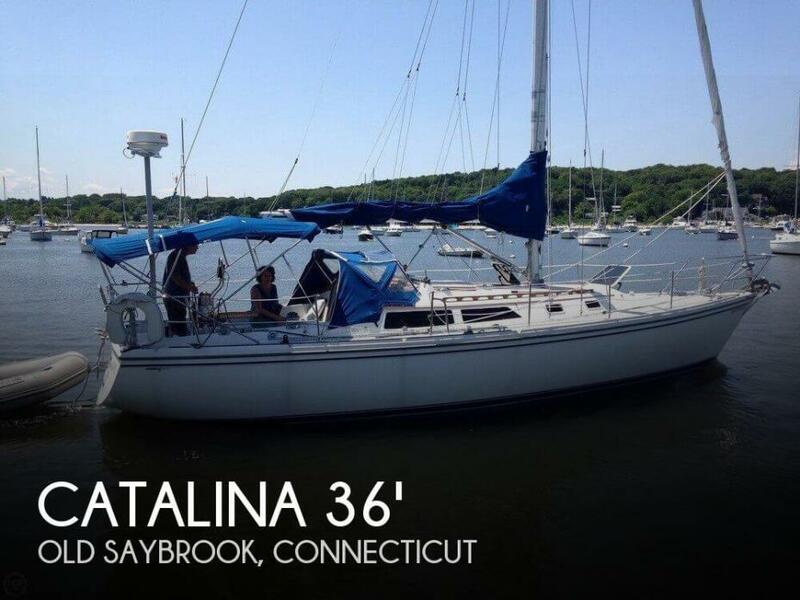 If you are in the market for a sloop, look no further than this 1988 Catalina 36 Tall Rig, priced right at $33,000 (offers encouraged). This vessel is located in Old Saybrook, Connecticut. She is also equipped with a Universal engine that has 1,500 hours. As per seller, the hull and rigging are in excellent condition, stored indoors when not in use. Interior upholstery in very good condition. All electronics and galley equipment in fine working order. Trailer in very good condition with good tires. Stock #173787 2006 Catalina 250 WK Wing Keel in excellent condition. Yamaha Extra Long Shaft, 8 HP outboard! If you are in the market for a sloop, look no further than this 2006 Catalina 250WK, priced right at $24,250 (offers encouraged). 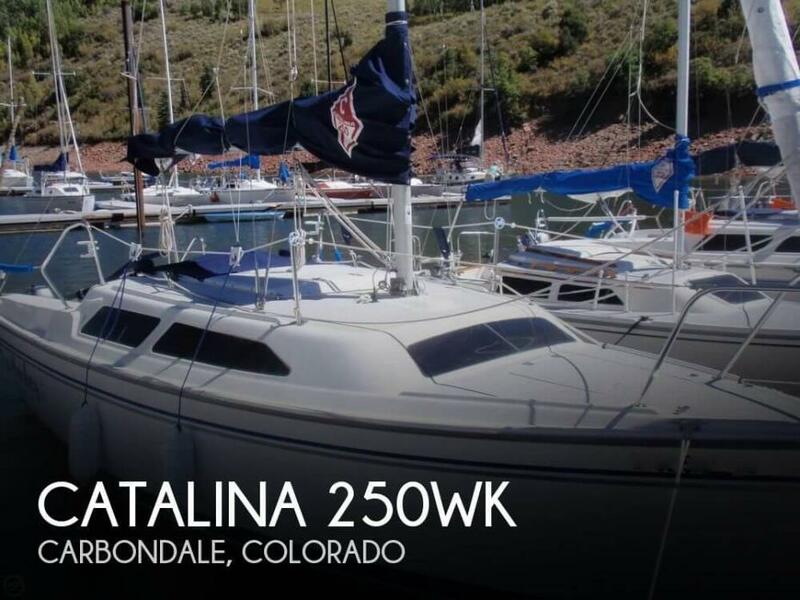 This sailboat is located in Carbondale, Colorado and is in great condition. She is also equipped with a Yamaha engine. Reason for selling is not using anymore. Stock #144977 Excellent Catalina 36 MK II, turn-key and ready to cruise! 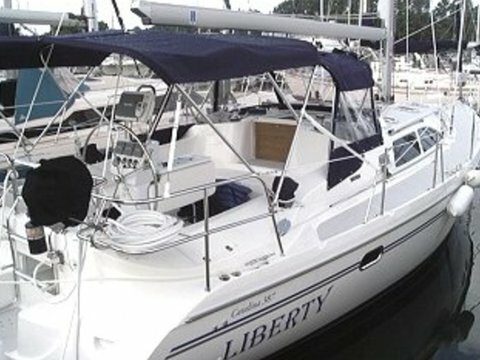 If you are in the market for a cruiser, look no further than this 2002 Catalina 36, priced right at $84,900 (offers encouraged). This vessel is located in Indiantown, Florida. She is also equipped with a Universal engine that has 700 hours.